Popular smartphone company Oppo is known for designing mid-range and budget smartphones. The company introduced its ‘F’ series smartphones which are designed with flagship-like features and come with mid-range price tags. 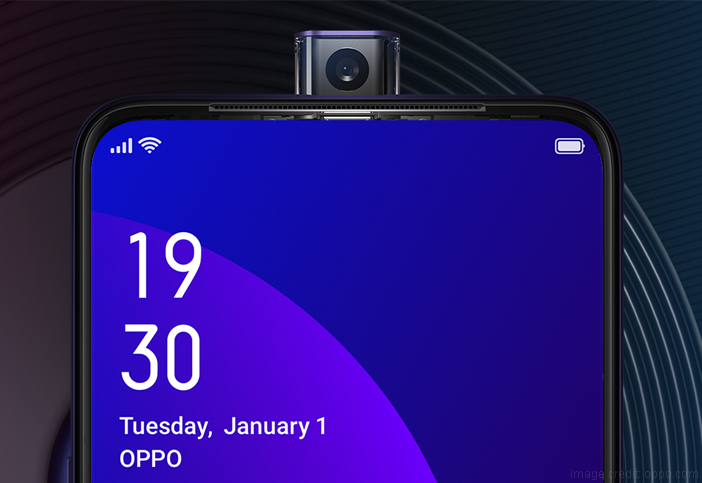 It has now been confirmed that Oppo will launch a new smartphone in India – Oppo F11 Pro on March 5, 2019. This major highlight of this smartphone will be the pop-up selfie camera. Just a few days before its launch, even the specifications of the F11 Pro smartphone have been spotted online. The new listing gives us an insight into the confirmed specifications of the upcoming Oppo smartphone. As of now, there has been no confirmation as to the confirmed price of this smartphone. However, we can expect the Oppo F11 Pro to be one of the mobile phones below 30000; the smartphone can be priced around Rs 25000 and 27000. Here are some of the features and specifications based on the leaked images and online listing of the smartphone. According to the listing, the F11 Pro smartphone that will sport a 6.5-inch Full HD+ display with an aspect ratio of 19.5:9 and has a screen-to-body ratio of 90.9 percent. Like mentioned above, the highlight of the smartphone that will be the pop-up camera. This pop-up camera is placed exactly in the centre of the display. The front camera will include a 16MP sensor. 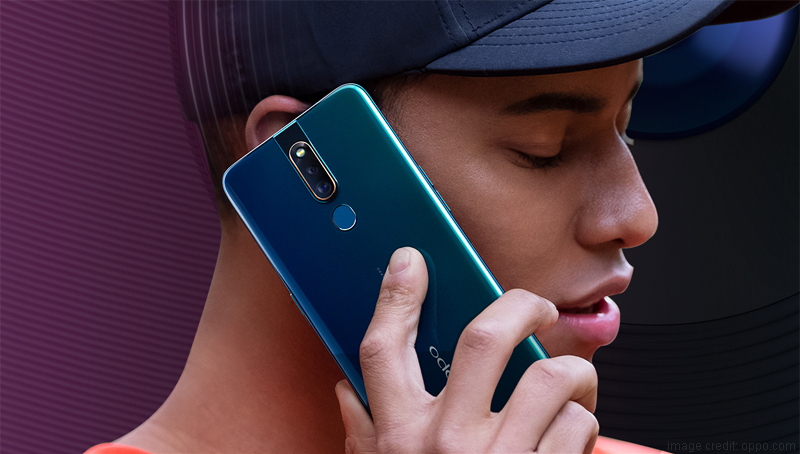 Additionally, the listing has also revealed that the Oppo F11 Pro will be fuelled by a MediaTek Helio P70 processor. 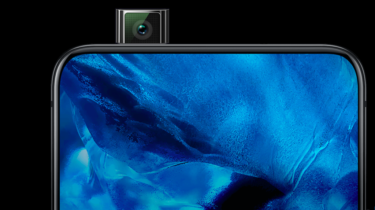 Moving on the rear panel camera of the smartphone; images of the smartphone have revealed that the F11 Pro will be one of the dual camera mobile phones. The rear camera setup will include a 48MP primary sensor with f/1.79 aperture and a secondary 5MP sensor with f/2.4 aperture. Oppo F11 Pro is an upcoming smartphone by Oppo. The Oppo F11 Pro is rumoured to run Android.